Send us your company logo and we will personalize them with your logo, company name and address AT NO EXTRA CHARGE and no setup fees! Easy to remove and apply. Take advantage of repeat business. Easy-to-read 1-1/2" x 2-1/2" 1000 stickers per roll printed in black ink. Clear static vinyl sticker clings with a low tac for the elements to glass or any smooth surface. Logo images must be high resolution and can only be printed in black ink. Please email us your image at orders@autoshopexpress.com and we will send a proof out for you to approve before they are printed. We offer a 10% discount and free shipping with rolls of 5 or more. Please enter the code FREESHIP5 in the checkout. Free shipping is only available in the U.S. 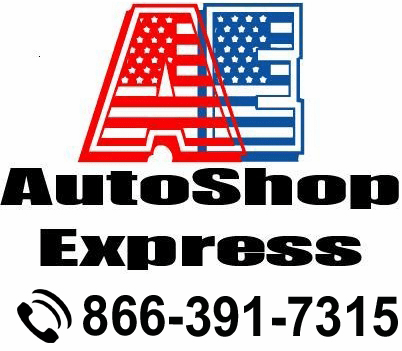 Copyright � 2006 AutoShop Express,LLC All Rights Reserved.